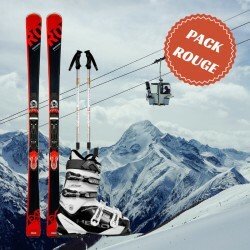 The red skis for beginners to advanced skiers are rented with a pair of ski poles. Ski red range of Skimax is designed for beginner to intermediate skiers, seeking their first sensations of skiing speed. 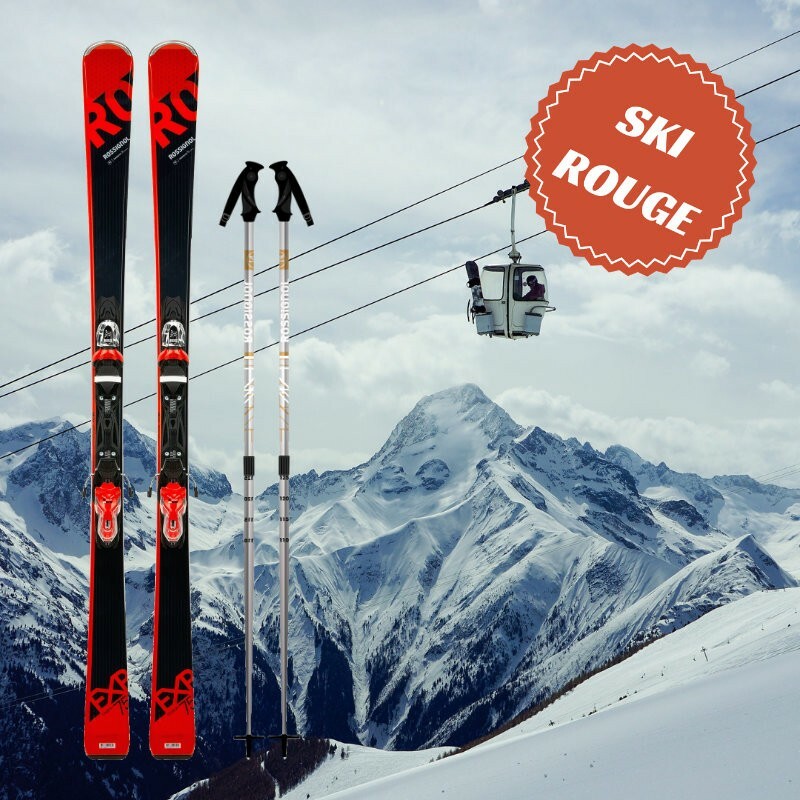 Thanks to our versatile and forgiving skis, discover red slopes of Chamonix with confidence. 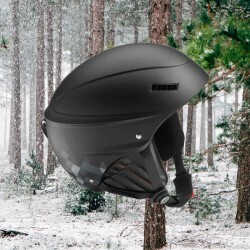 Skimax highly recommend for intermediate skiers to rent a helmet. 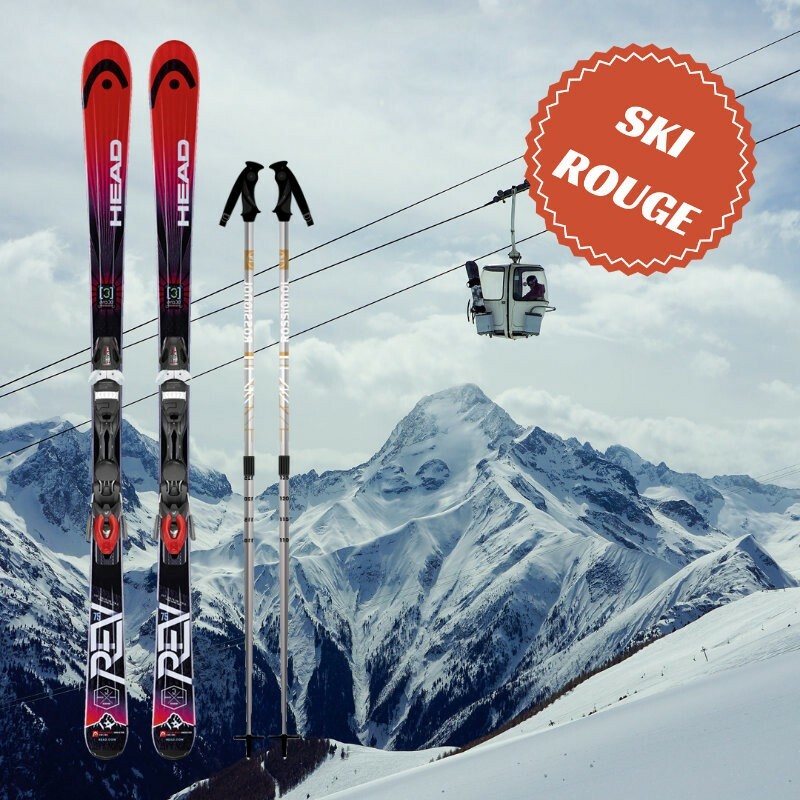 Available models: Rossignol experience 75, Head rev 75 or equivalent model.